The Ministry of Youth and Sports has refunded to Captain Mikel Obi the $4,600 he paid for the team in São Paulo on their way to Salvador. Prior to this, it was discovered that the Captain of the Nigerian side, John Mikel Obi had payed some of the outstanding hotel bill for the team from his personal money before they departed to Salvador for the Q/Final game against Denmark. 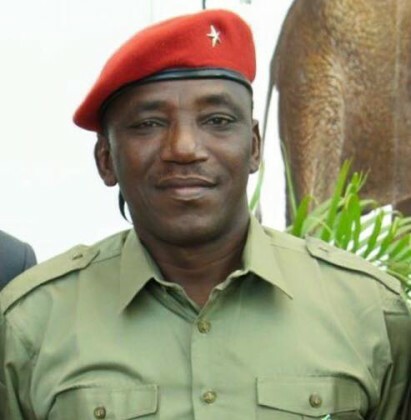 Meanwhile, the Federal Ministry of Youth and Sports has again assured players and officials of the team that they will be given all that is due to them. Addressing the players and officials after the 2-0 defeat of Denmark in Saturday’s quarter final match in Salvador, the Sports Minister, Barrister Solomon Dalung, represented by the Permanent Secretary in the Ministry, Mr. Chinyeaka Ohaa, said: “I am happy to be a Nigerian, because in spite of all the challenges, you have taken the world by storm; you have by your performance given happiness to more than 160 million Nigerians. Football is the biggest unifying factor in Nigeria today. From Mr. President to the average Nigerian you have made everyone proud today.